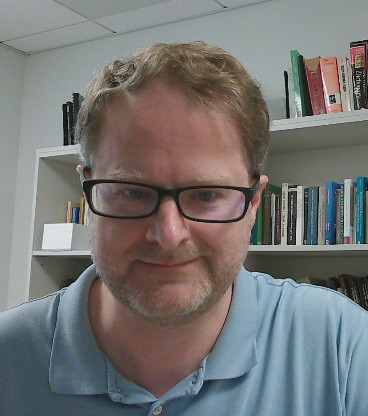 Kevin C. Klement has research interests in the history of analytic philosophy, formal and informal logic, and philosophical semantics. His book Frege and the Logic of Sense and Reference was published in 2002, and he has also published a number of other articles on Frege's philosophy, its suggested intensional logic and related issues. Klement is a member of the Bertrand Russell Society board of directors, has published over a dozen articles on Russell's philosophy, and is currently completing a book on Russell's retreat from a quasi-Pythagorean logical realism. Klement is an advocate of open publishing, and has edited, typeset and self-published new versions of public domain titles in philosophy, including a side-by-side-by-side original text and double translation of Wittgenstein's Tractatus Logico-Philosophicus. Klement received his PhD in 2000 from the University of Iowa.